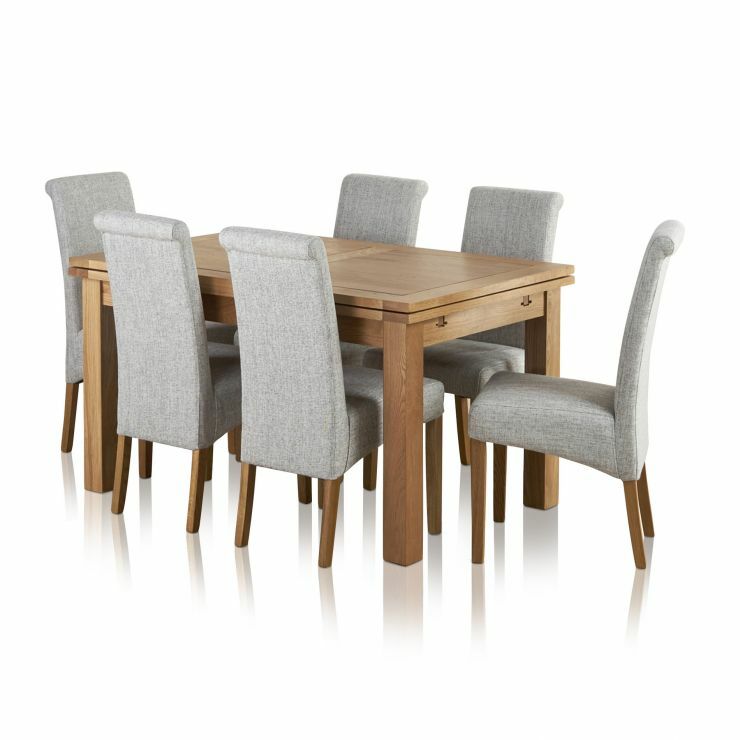 Not only distinctive and eye-catching but offering full practicality, the modern Dorset 4ft 7" x 3ft Oak Extending Dining Table is the perfect addition to any dining room. 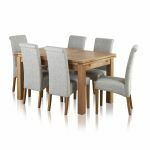 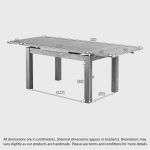 The table consists of a premium grade oak design throughout and incorporates two fully extendable leaves for extra storage. 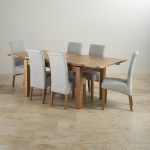 Each leaf is built with a 28mm depth to offer a truly robust feeling and are perfect for storing any additional tableware for when extra guests visit. 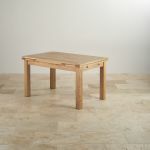 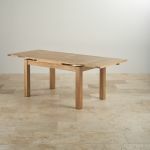 In terms of design the table elegantly showcases the grain of the wood and brings the premium grade oak to the forefront. 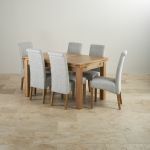 The dining set includes six high back chairs that complement the design of the table. 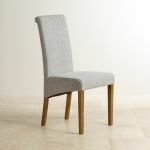 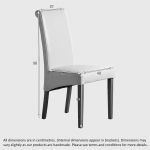 Each high back chair is upholstered in a modern light grey coloured fabric and is constructed with premium grade oak legs.